The presentation of the Bright Map project on Wednesday 20 March, arranged and addressed by Norfolk High Sheriff Charles Watt and his chaplain the Revd Matthew Hutton, was very well received by over 100 civic, charity, church, police, education and judicial leaders. The Revd Susan Carne, co-ordinator of Community Chaplaincy Norfolk, which helps dozens of prisoners leaving Norwich Prison to rebuild their lives, told the audience how Bright Map helped her in her work to access and co-ordinate multiple services which are available for support such as the Matthew Project, House of Genesis and City Reach. 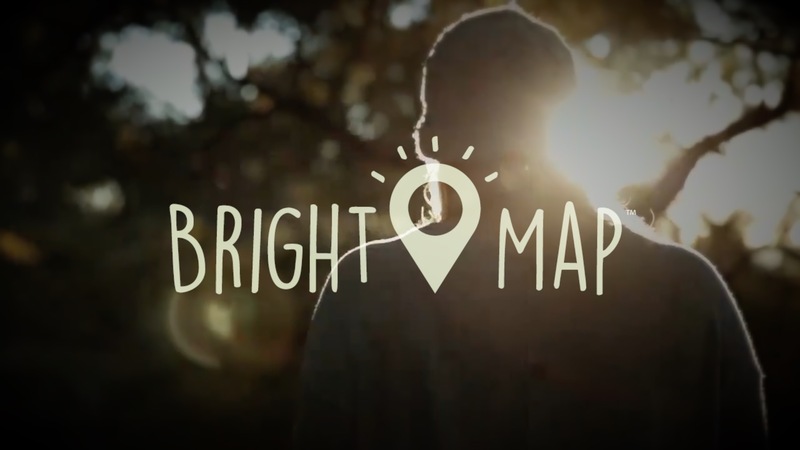 “We have been really encouraged in the last couple of years as churches have added activities and groups to Bright Map. Taking the site to the next level to highlight just how involved churches are in helping to tackle social issues is a really positive step forward. “I was really pleased how everyone engaged with what we were trying to present, well-illustrated by the questions they asked about what essentially is a gift from all the churches to the wider community. 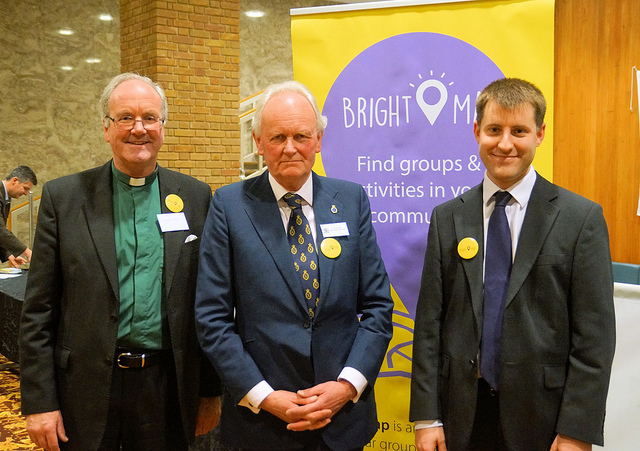 Pictured top are the Revd Matthew Hutton (left), Charles Watt and Gordon Darley at the launch of Bright Map.